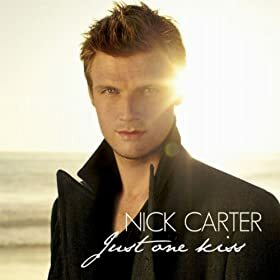 The track ‘Just One Kiss‘ by Nick Carter (remember him from The Backstreet Boys?) is available for FREE download on the Amazon MP3 store today! Click here to download the FREE song! Amazon Cloud Drive and Amazon Cloud Player give you unlimited access to your music on the Web or from your Android device. Start with 5GB of free storage or get a free upgrade to the 20 GB tier with an MP3 album purchase. All Amazon MP3 purchases saved directly to Cloud Drive are stored for free. Learn more. FREE eBook Downloads from Carina Press (6/20 – 6/24) Happy Father’s Day!